Following their success at the county finals in November, both girls and boys teams took part in the Butterfly National School Team Championships Zone finals on Sunday 14th January at Bradford Grammar School. 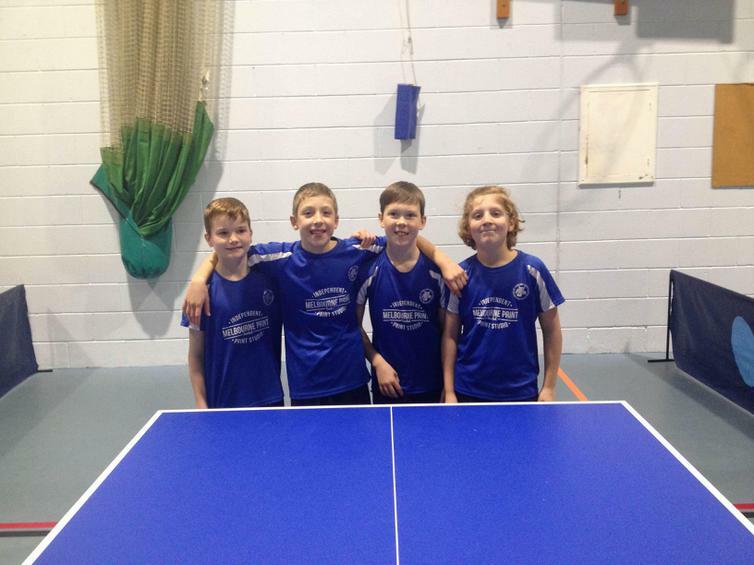 Two teams of 4 children represented Derbyshire in group matches against South Yorkshire, West Yorkshire and Nottinghamshire. As you can imagine the standard of competition was very high. The boys team were superb and qualified 2nd in their group winning 2 of their 3 matches. 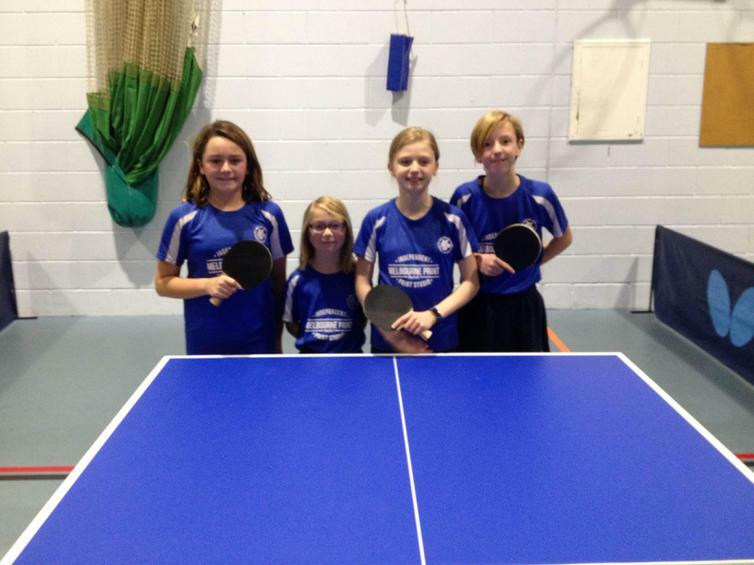 They were defeated in the semi-final by St Peters from Nottinghamshire who have a long tradition of table tennis and feed to a centre of excellence. So a terrific effort from the boys to get so far. The girls played a round-robin with the other schools. They won convincingly their first match and just lost to the winning school 5-3, so finished runner-up overall. This means that they now progress to the Regional Finals in Blackburn on Saturday 3rd February. Many thanks to all the parents for their support, help on the day and providing lifts. Another great Team MJS achievement!